Dental veneers, also called dental porcelain laminates, are thin shells made from durable, tooth-colored material. They are applied to the front surfaces of teeth to create an attractive and uniform appearance. 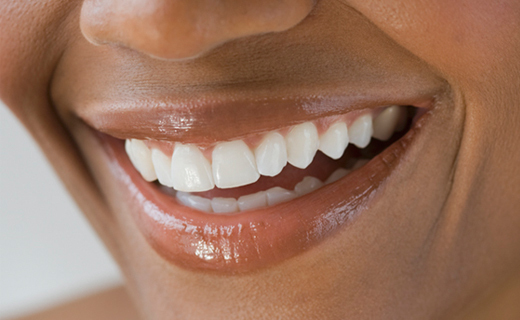 Veneers are bonded to your natural teeth and can alter tooth color, shape, length, and width. A veneer can be made from porcelain or resin composite material. Both options have pros and cons. Resin dental veneers are thinner and don’t require as much alteration of natural tooth surfaces. Porcelain veneers are more resistant to stains and reflect light in a more natural way. Your dentist in Oxon Hill can tell you which material for teeth veneers is best for you.